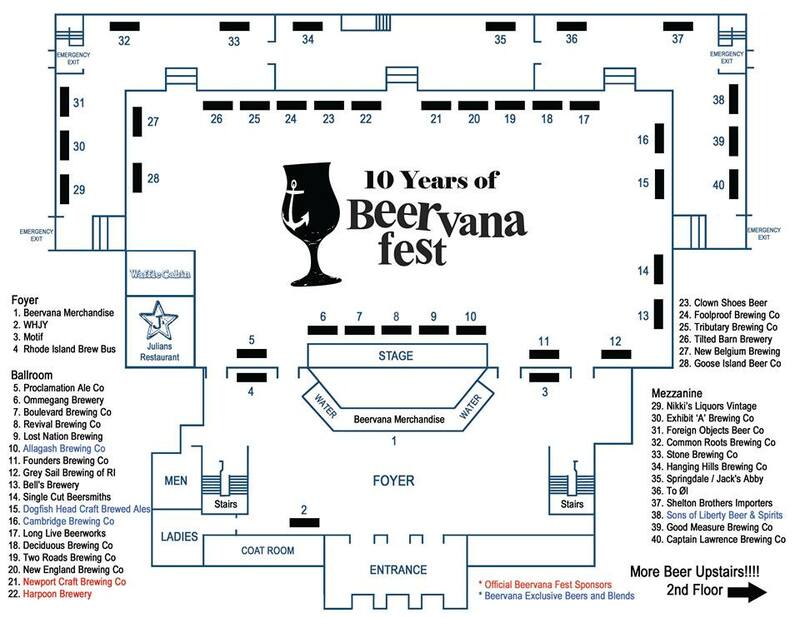 Here’s our final pre-Beervana Fest share. 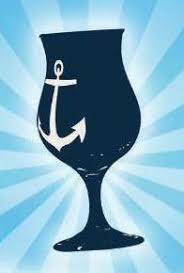 On 9.28 we posted the beer list; we also ran a paean to the fest in Motif. Well, The Big Day is tomorrow [Friday 10.12] — and the event is Officially Sold-Out. We’ve been advising you to get a game plan. 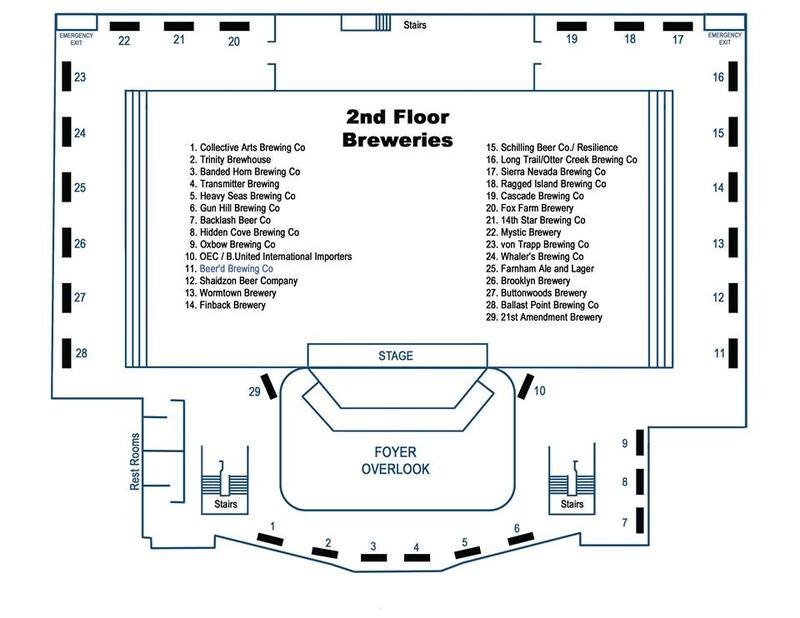 There are 65 tables hosting breweries and distributors pouring more than 275 beers. 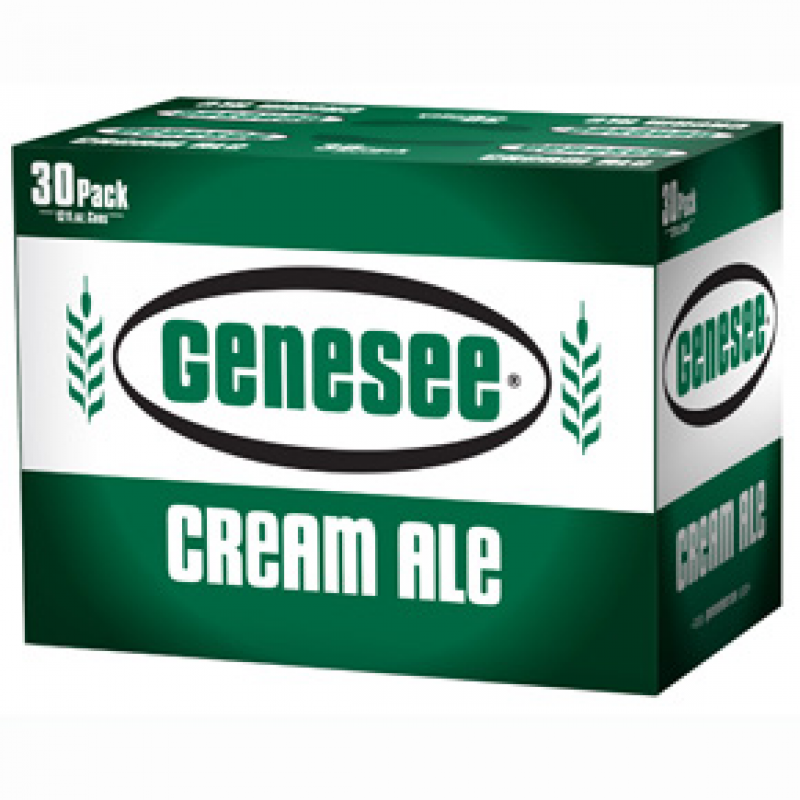 So work the list and compile your must-haves — but keep your ears perked for the “you gotta try this!” exultations of your fellow Beervanaites. It’s Providence Craft Beer Week; and Apponaug Brewing is open! Each night will include a rep from the brewery and giveaways and whatnot. Beers on all night. Brewery peeps hanging 7-9. 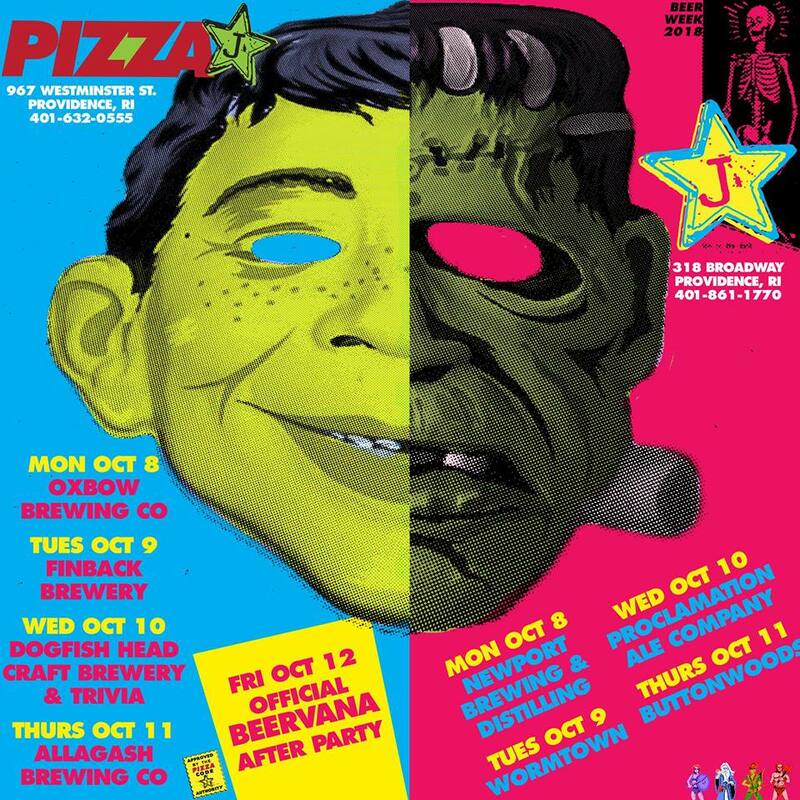 And of course this year’s official Beervana Fest 2017 after-party will be at Pizza J 10 pm-? Hang with the team and brewers that bring you this exciting night! 10 pm-? Apponaug Brewing had its grand opening on Saturday [10.6], with eight beers on tap and a coupla offerings from local brewmaking pals. The hours posted on their website and Facebook have conflicting info, but they’ll be open Tuesday-Thursday from 4-10, with supersized weekend hours [closed Monday]. Cheers to the state’s freshest brew crew! 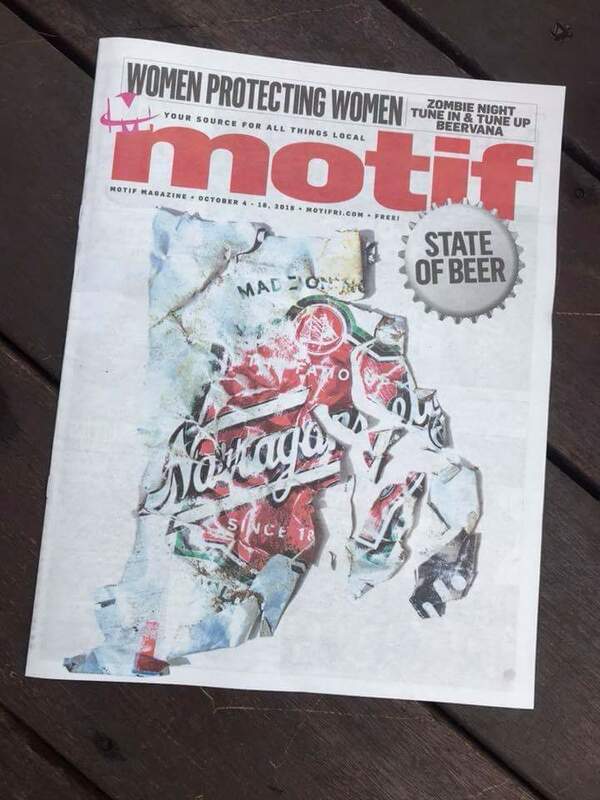 In our column in the brandy-new State of Beer issue of Motif, we celebrate 10 years of Beervana Fest, Rhode Island’s Unparalleled Beer Event®. It’s happening next Friday, October 12, from 6:30-10 pm at the opulent Rhodes-On-the-Pawtuxet. And tickets are still available; click here to get ’em. And click here to read the HTML version of our latest valentine to Rhode Island’s Unparalleled Beer Event®; the Virtual Newspaper Experience hasn’t been added to the “Newest Issue” link @ the top of the page [as of 10.3 @ 9:49 am], but it will be there eventually . . . .